I love the wig!! It feels so soft and natural, easy to brush and looks very realistic when worn. I just got this wig today and it reminds me of my own hair when I use to flat iron it. It is the perfect texure and density, it looks so natural. I love it! I got this wig for my daughter. We received the right colorand it is beautiful. If we take care of it well, it'll last a long time. It's also very realistic, my mom and others couldn't tell the difference. Obsessed with this wig and I get a ton of compliments on it daily. Looks very realistic and feels very comfortable on. If you are debating whether to buy it, definitely buy it... it's worth it. This wigs looks and feels like real hair. Very natural looking. 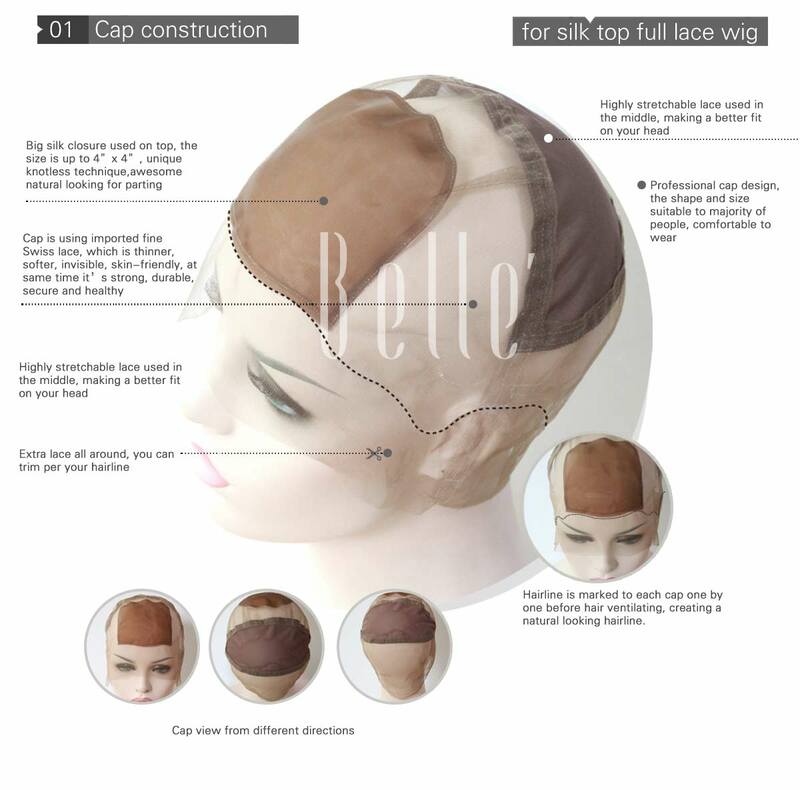 For women who loves wigs and want something that looks more realistic, this is a great wig for you. I got this wig for my daughter. We received the right color and it is beautiful. If we take care of it well, it'll last a long time. This was the second type I've ordered this wig. And I absolutely love it!! It's super soft and looks so natural! The shipping si very fast. OMG, I cannot believe that this is so inexpensive for the quality. Soft and Thick!!!!! Real human hair, the knot is indeed bleached, looks very natural and gorgeous! No shedding so far, The texture comes back very well once washed. I have been swimming and brushed it, Still looking great!! I love this unit soooo much! About to order it again before they raise the price! Just wanted to say thank you I am totally in love with my new unit :) from the payment and shipping and emailing on progress every thing was awesome even the fact i live in Australia . 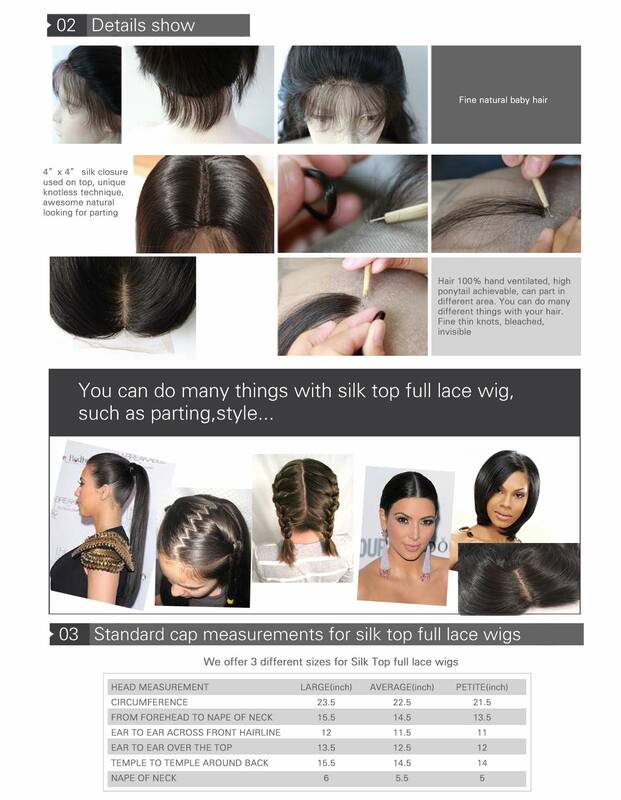 Beautiful wig and great quality hair for a reasonable cost. I will definitely purchase again.